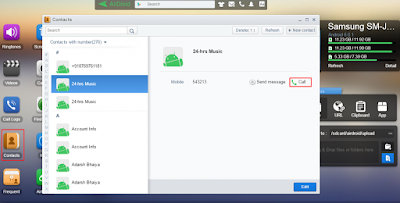 Home / Androidbag / Tech / How To Receive And Make Calls On Android From Windows PC? 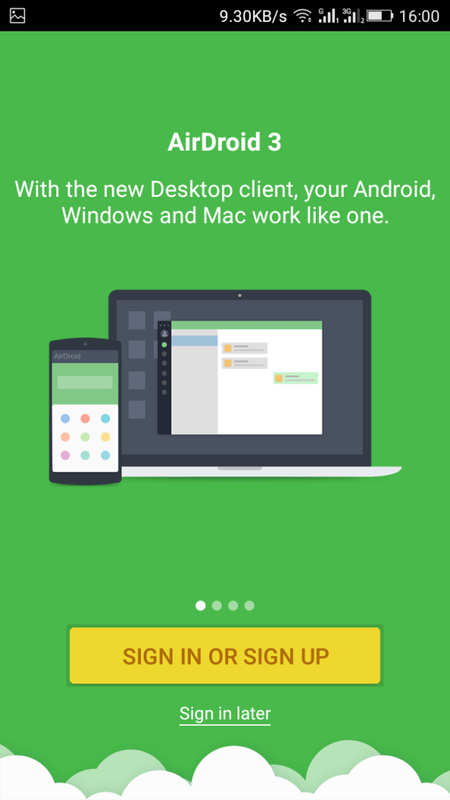 Hello, everyone, today we will discuss about making and receiving Android calls on Windows PC. Sometimes, it looks difficult to make calls through Android so this is the easy way to make calls from Windows PC. Let us talk about the method which will help you to call from Windows PC. When we work on PC, it is difficult to take calls on Android or make a call. Sometimes we get lazy to do so we have found an easy way to make a call or receive an android call on PC. We will show you the methods in which you can make your PC as a remote dialer to manage the calls and messages. 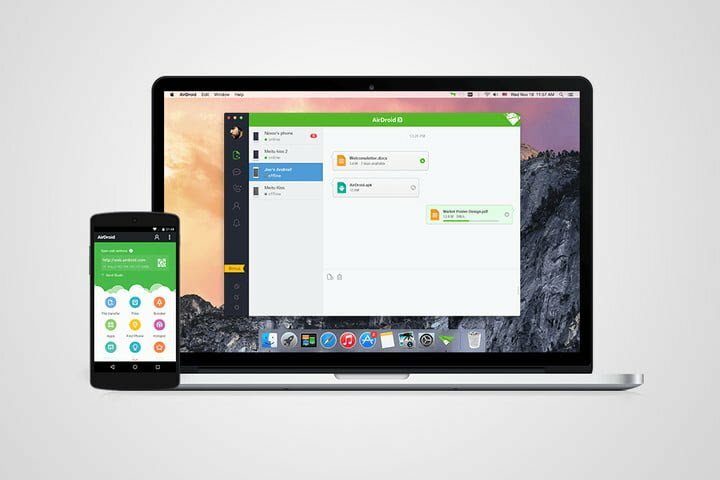 So, with this, you can easily manage all your calls. Check out the full article to use the method. 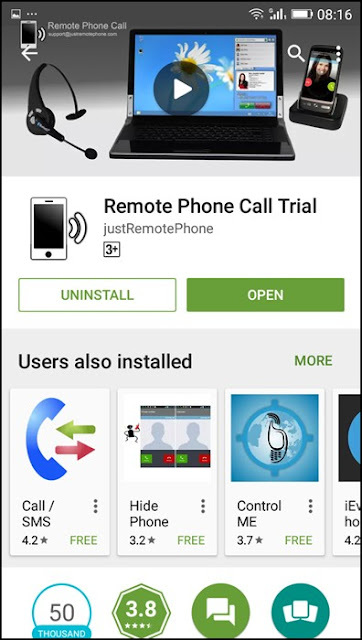 Step 1: On Android Device, download the app Remote Phone Call and install it. The trial version is valid for 15 days, then if you are interested you can use the paid version of it. Step 2: Now, download the tool called CallCentre app by which you can receive and call on PC. Step 3: Then launch it on your device and also on your Windows PC. Step 4: After all this, you will see the Ip and Password on your mobile app. This IP and password are to control it remotely. 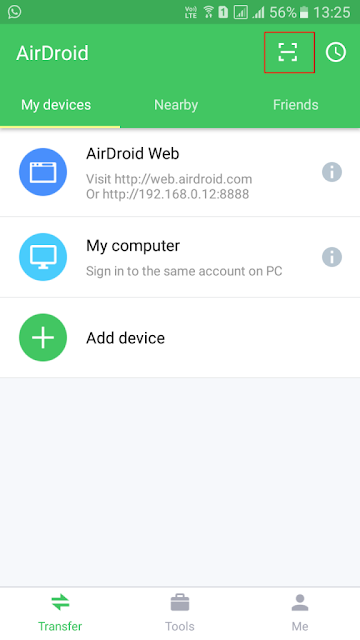 On your PC click on add Wifi and then enter the IP address from your mobile. 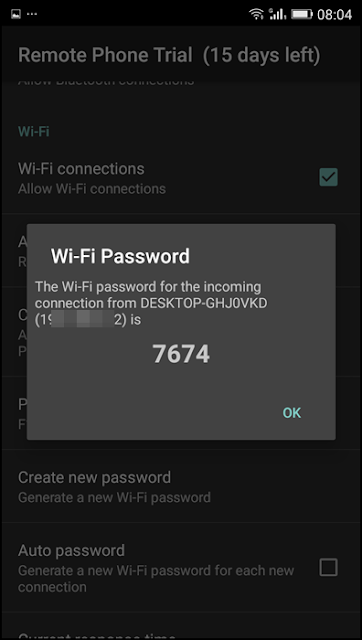 Step 5: Enter the password of the network which you will get as a text on your device. Step 6: Enter the password in the mobile and Windows tool to connect to your PC. This is it! Now you can make and receive calls directly from your Windows PC. Airdroid is the popular Android app which allows you to transfer your files. This app is used to make and receive calls from PC. It is a very easy process, so try it. First, let us learn how to use it. Step 2: Download the app AirDroid and install it on your Android device. Step 3: As the app is installed it will ask to Sign in or Sign Up. Just click on Sign In later to continue. Step 4: Then click on the QR Code Scanner. It will open the QR Code Scanner. Step 5: Scan the QR code on your PC at we.wirdroid.com from the mobile app and connect with your PC. Step 6: After you are connected, find the option of “Contacts”. 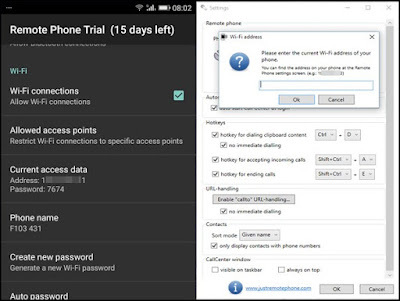 From this option, you can make calls directly from your Computer. With this, you can also send and receive messages. That’s it! 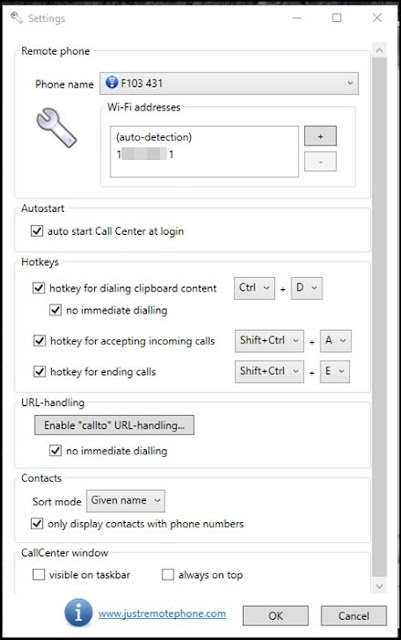 This is a very easy method to receive and make calls from your PC.